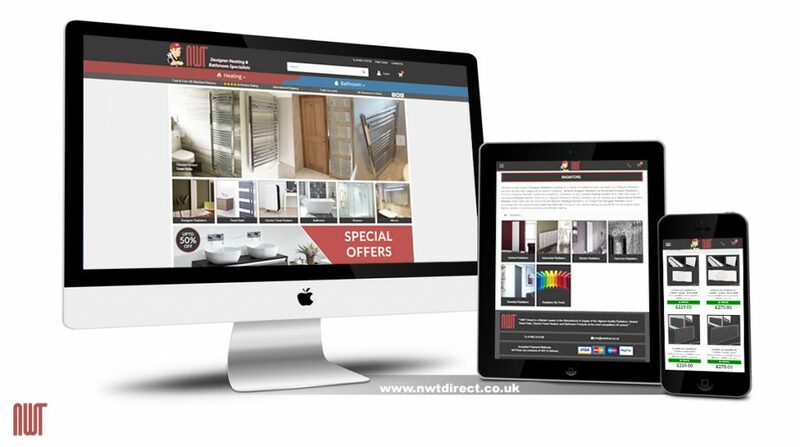 Here at NWT Direct we are constantly striving to improve our range of products, services and usability to make your browsing and shopping experience as simple and enjoyable as possible. We want you to find quality products at competitive prices which fit your installation and design requirements! Our site has had a fresh new facelift and new intuitive menu system, allowing you to filter your search results more in depth and specific to your user requirements. We will be rolling out a number of functional improvements over the summer along with some exciting new projects and product launches, watch this space! ← January Special Offers! – Look out for the Discount Badge – Limited Time Only!